A cancer diagnosis never affects just the person afflicted with the disease. Though the doctor found a malignant tumor growing inside of me, she might as well have told my husband that he had one growing inside of him as well. Cancer is never a battle fought alone. Through multiple surgeries and treatments, recurrences, and cancer-free scans, my husband has stood firmly by my side in every moment. 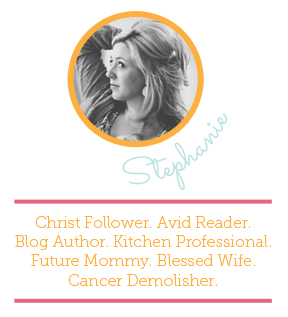 He has courageously taken the role as my caregiver, and has sacrificially offered to help with my countless needs. While I rested in hospital recliners receiving treatments, Matt sat on the uncomfortable chairs beside me without complaint. When I was weak and pitifully sick, he would assure me and rub my back in comfort. When I have moments of depression and can’t battle fearful thoughts, he encourages and prays for me. He shaved his head when I lost my hair so I wouldn’t feel alone. 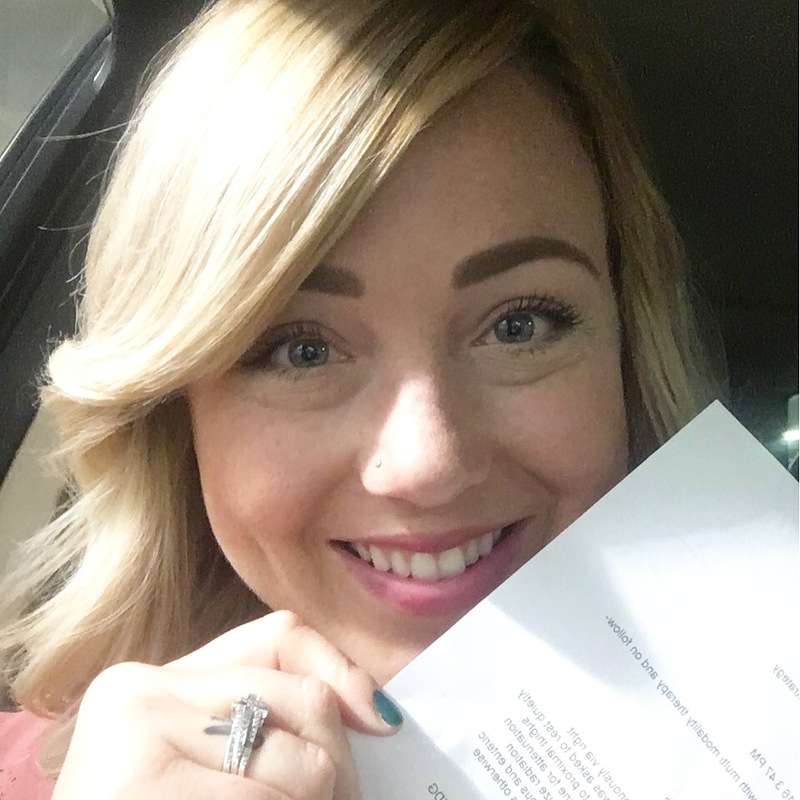 At my weakest, my husband mustered up strength and bravery to help me through. Matt has been and continues to be my knight in shining armor, my caregiver. Caregivers simply aren’t given the credit they deserve. Too often, they are overlooked — their importance shadowed. When sickness plagues, the patient receives encouragement, well wishes, and prayers. When cancer is gone, the patient is congratulated. Yet, cancer is never a battle fought alone. This is a disease that is defeated with a team, and quite often the caregiver plays the most vital role. Caregivers are burdened with the weight of a diagnosis as much as, if not more than, the patient themselves. They stay strong when we are weak. They are the listening ears and the sound boards when we need to vent, and cry, and grieve. Caregivers are our heroes and guardians. The ones who willingly choose to stand on the front lines with us. So, the next time you show support for someone battling cancer, thank their caregivers as well. Honor the ones standing next to us in our fight, for they too are deserving of gratitude. This year, Caribou Coffee is launching a community video project in partnership with Tribute.co to pay tribute and thank caregivers everywhere. 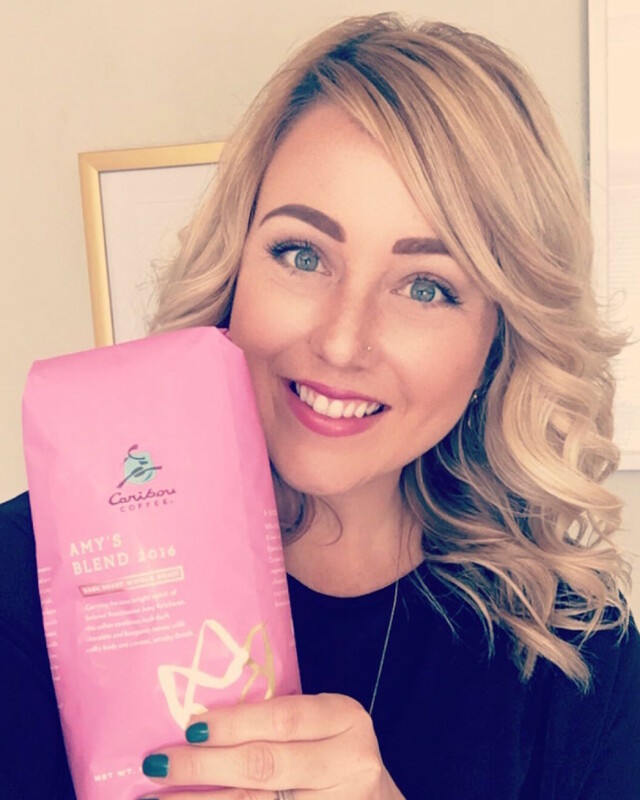 For the past 21 years, Caribou has supported Breast Cancer Awareness in memory of their original Roastmaster, Amy Erikson, who lost her battle with cancer in 1995. Part of their effort is to recognize the caregiver as the often unsung hero in the cancer battle. Launched in 2013 as an innovative technology for showing gratitude, Tribute.co is an online web application that makes it easy to organize a group, collect videos, and create a beautiful collaborative video montage. 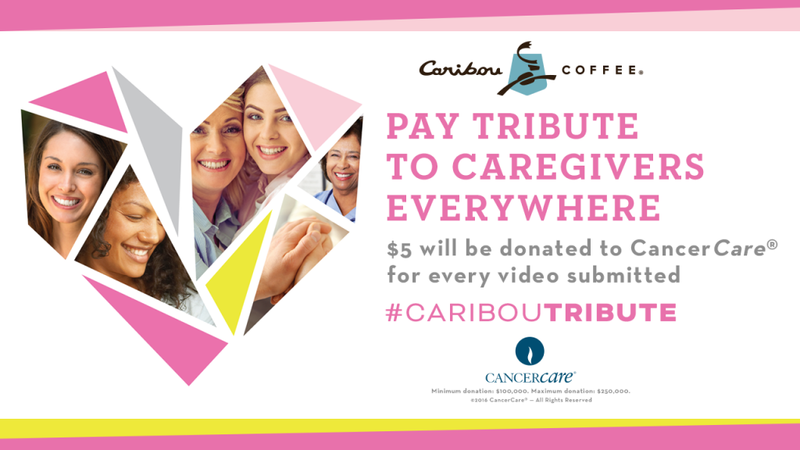 For each video submitted on the #CaribouTribute page throughout October, Caribou will donate $5 to CancerCare as part of their overall $250,000 contribution to the national nonprofit organization. Caribou is also donating 10% of Amy’s Blend coffee and merchandise sales throughout the month of October. Amy’s Blend coffee comes out every Fall in honor of Amy in two blends — the vibrant and sweet original blend and the fuller body Dark Roast. If you’re like me, you love coffee and caregivers. As not only a cancer survivor, but as someone who simply couldn’t have survived cancer without a caregiver, I encourage you to participate in this special opportunity during the month of October. Drink Amy’s Blend and record your very own Tribute video for a caregiver you love, respect, and admire. I also encourage you to view my Tribute video where I thank my amazing caregiver, my husband Matt. Also take a moment to view other tributes here, they are inspiring and heartfelt — A beautiful display of gratitude to caregivers everywhere. Let’s show our caregivers how grateful we are for the love, sacrifice, and care they give to us! Record your tribute today! This blog post was sponsored by Caribou Coffee.